I had the pleasure to interview Dr. Tony Youn. 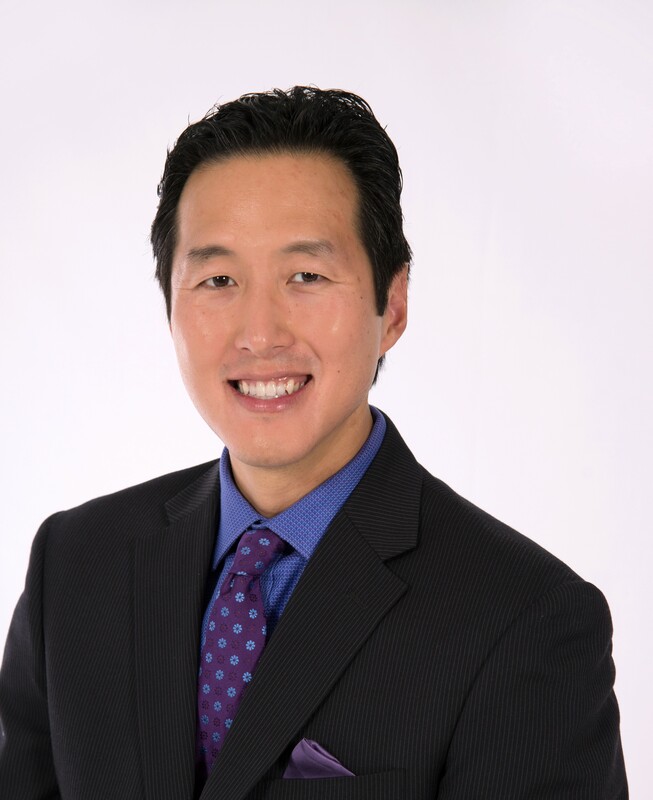 Dr. Youn is a Holistic plastic surgeon, thought leader and anti-aging, health and wellness expert. Dr. Youn specializes in holistic plastic surgery and the practice of implementing dietary changes, proper products, non-surgical cosmetic treatments and more to improve health and appearance. I am a board-certified plastic surgeon, also known as America’s Holistic Beauty Doc. I’ve been in private practice in Metro Detroit for 14 years, offering a wide range of cosmetic procedures and treatments to my patients. I’m also a two-time best-selling author, television personality, and host of the Holistic Plastic Surgery Show podcast. The most interesting thing that has happened to me is my shift from mainstream plastic surgeon to holistic health and beauty expert. I’ve always been a self-starter and a person who micromanaged my business and career. One mistake I made was accepting an invitation to give a talk at the local library. Usually I plan any public talks and make sure that I invite enough people and have enough people attend to make it worthwhile. In this case, they told me that they had it handled and not to worry myself about promoting it. They reserved a large room for 150 people. Only five people showed up for my talk. We have some off-site employees, and we manage them by using such apps as Trello. Always try to have empathy for your employees. Try to put yourself in their shoes and use this empathy to help make decisions on what is best for both your business and your employees. My MO is to find superior talent, and pay them and treat them better than the competition. It makes retention easier and my life less drama-filled. Based on your personal experience, what are the “5 Things You Need To Know To Successfully Manage a Team” (Please share a story or example for each, Ideally an example from your experience). Have empathy for your employees — I use this to guide how I treat my employees. I try to treat them like I would want to be treated. Keep your promises — If you say you’re going to do something, do it. Employees appreciate a work environment that is stable and predictable, not filled with confusion and unexpected occurences. Retain top talent — When I find a superior employee I make sure to pay them more than my competitors. By paying them and treating them better, they are more likely to stay on with me. Get systems in place — You never know when an employee may leave, so make sure you have systems in place to train the next one should that happen. Remember you are more their boss than their friend — It’s important to always have a space between you and your employee. In the end they might friend you, but you shouldn’t friend them. The movement I am inspiring is the “True Beauty is Holistic” movement. As a society we are going too far into the fake, the unreal, the overly altered, and plastic. True beauty is not fake, it’s holistic. Treat others like you would like to be treated. If you do this, then you will earn the respect of most people you meet. I also use this rule when it comes to my patients.